Connect ALL 2018 - Buy Now! One particularly unique and tangible benefit of Enfocus Connect ALL is the considerable monetary savings we?ve experienced just with our web hosting services. We previously paid quite a handsome sum to the web company, due to the tremendous amount of customer files going through the FTP pipeline. 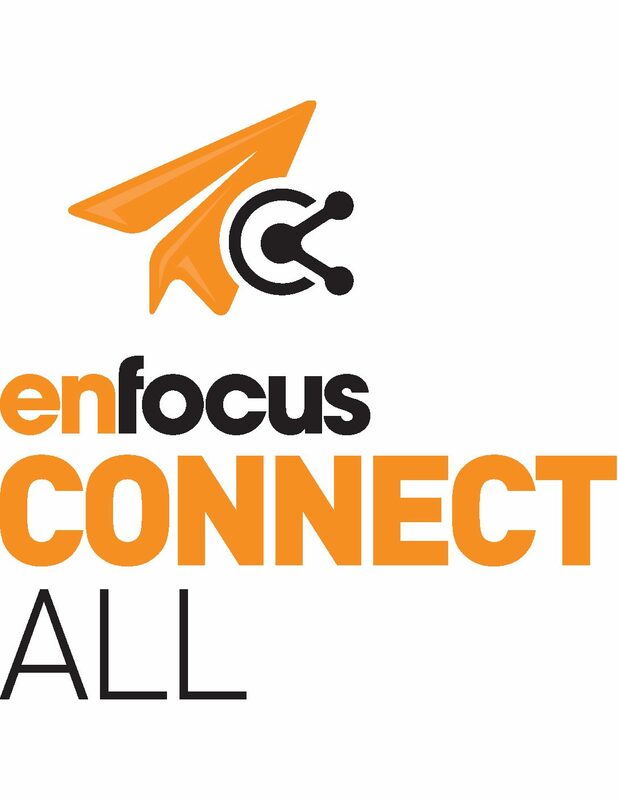 All customer files are now sent through Enfocus Connect ALL, which bypasses the FTP and flows straight into Enfocus Switch, eliminating the need for that part of the equation, entirely. We should recover our investment in Connect ALL within a year, just in data/bandwidth alone! We originally turned to Connect ALL as a simple solution for file delivery from our clients, but it turns out to be so much more than that, thanks to all the progressive features in this software solution. 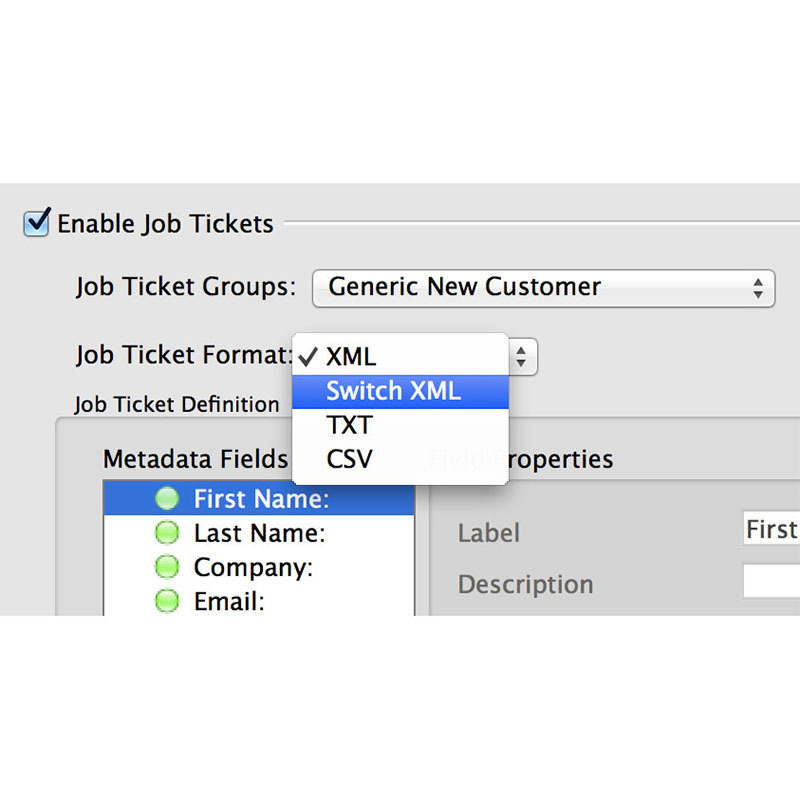 We can drive projects using metadata with the standard connector we?ve created for our customer base, run the content through Switch and move it onto automation into the workflow. This hassle-free file delivery does not only save us valuable time on project delivery, Connect ALL also reduced aggravations with customers because of faulty files. Valuable energy we prefer to invest in new projects. -Robert Farfort, Director at Data Image Group Ltd. Thank you so much for your call today. You were extremely helpful and informative. I would have definitely had more of a headache trying to clean up a mess that now can be very easily avoided. I will take some time to go through XChange US website and see if there are any other products you can provide and assist with. Thank you again for your time! 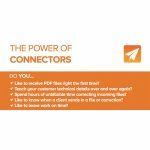 With Connect ALL 2018, it’s like having a prepress professional on-site with your design clients! 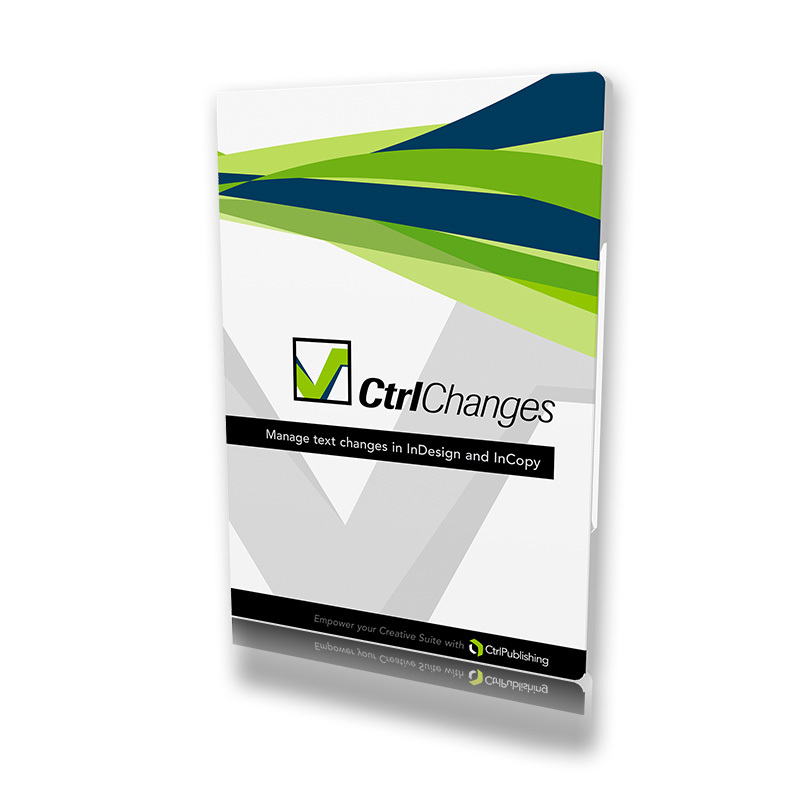 Like to receive PDF files right the first time? Teach your customer technical details over and over again? Spend hours of unbillable time correcting incoming files? 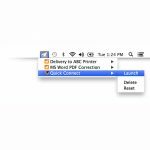 Like to know when a client sends in a file or correction? Like to leave work on time? 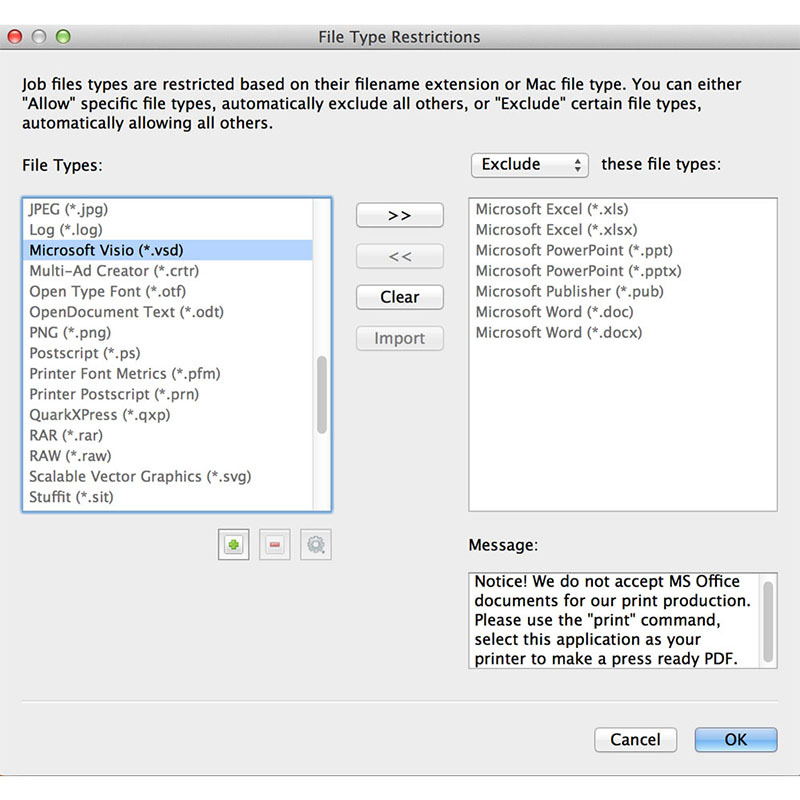 Creating a PDF from most desktop applications is not a massive challenge. 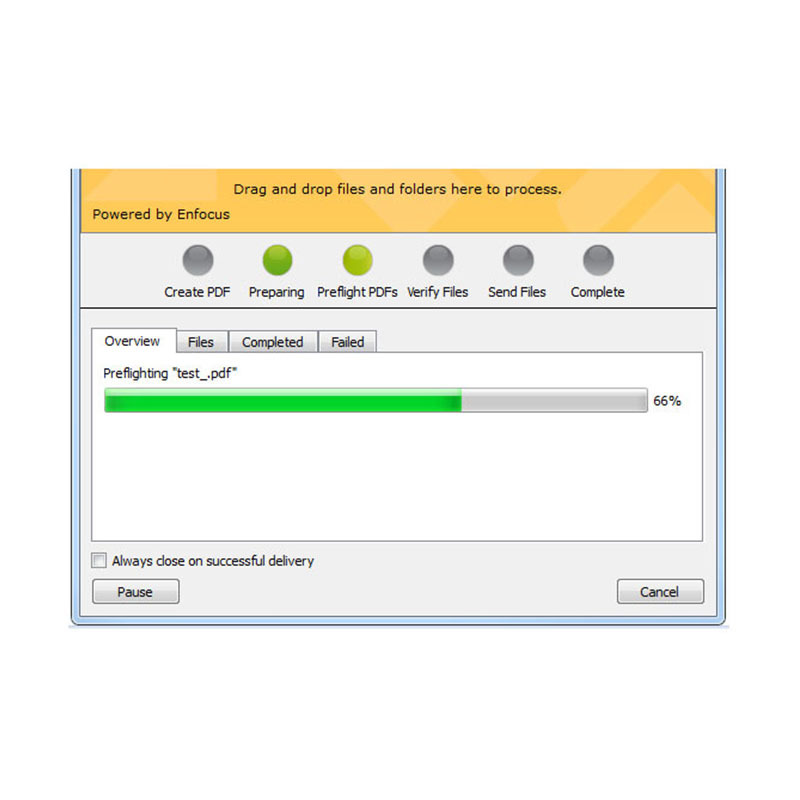 However, ensuring that the file created is a press-ready PDF for professional output still is. Connect 2018 is designed to traverse the gap between creative and production professionals by helping designers deliver high-quality jobs right – the first time – with no IT or prepress skills required. 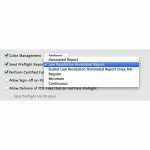 This saves valuable time in production and helps avoid costly mistakes. Today, designers are creating files for a variety of mediums like computers, mobile devices, tablets and even for multiple browsers. What happens far too often is that the files that are sent to a media service provider don’t match the required output settings. The service provider then needs to correct the designers’ creations so that they will be suitable for their ultimate purpose. The printer spends too much time and too many resources fixing PDFs that lack basic quality control standards. The designer, meanwhile, experiences delays in production and a lack of control over the final output. The lack of quality in the PDFs sent by designers to production is an issue for everyone involved in the production process. 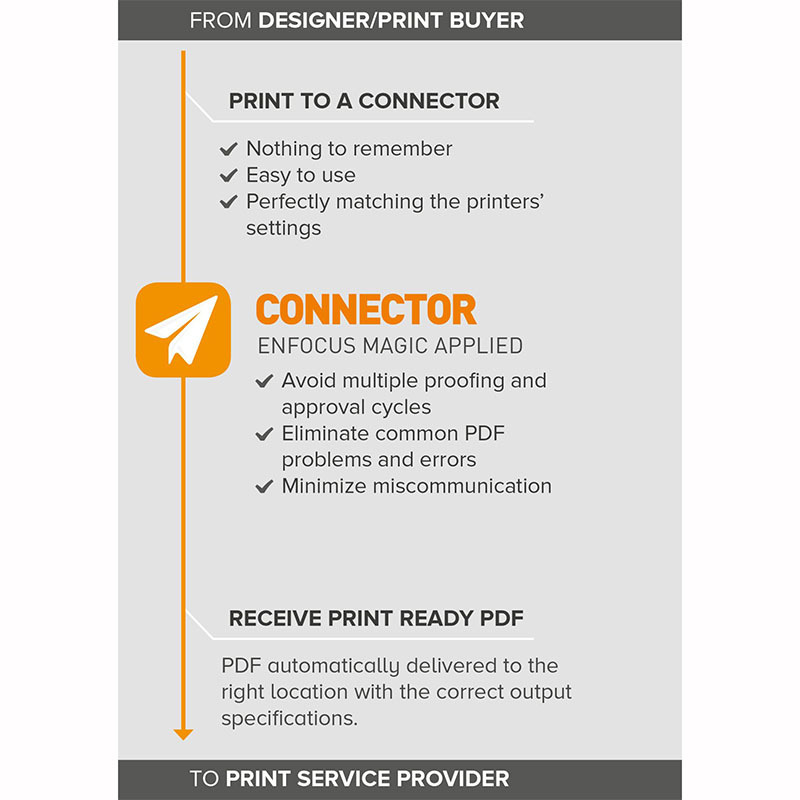 Connect 2018 addresses the most common problems with PDF files at the source – on the creator’s workstation, where they can be easily fixed. 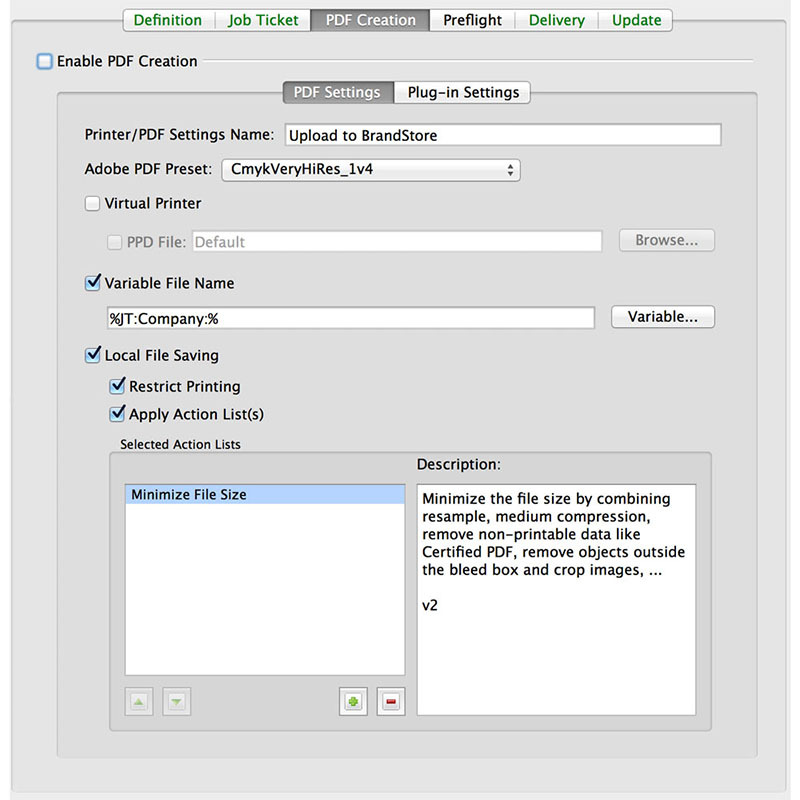 By controlling the overall PDF creation process, and tying it to the correction and preflight capabilities of the built-in PitStop technology, typical issues such as missing fonts, low-resolution images and other common problems are easily addressed before the PDF files are received by the service provider for production. 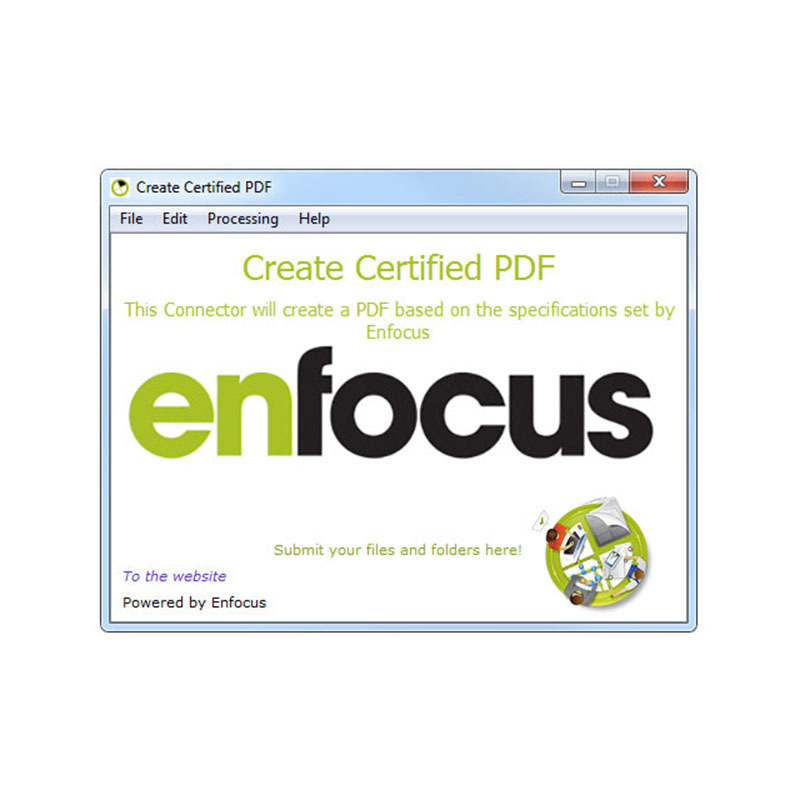 The Enfocus Connect family was designed to increase the efficiency of PDF file delivery from designer to service provider. 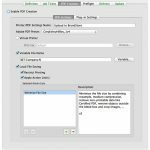 For PDF creation, Enfocus Connect has the Adobe Normalizer built right in the same engine used by the Adobe Creative Suite or Acrobat. 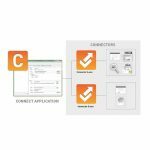 Enfocus Connect creates easy-to-use applets called Connectors, that sit on your client’s desktop and which have all the necessary settings contained within them. 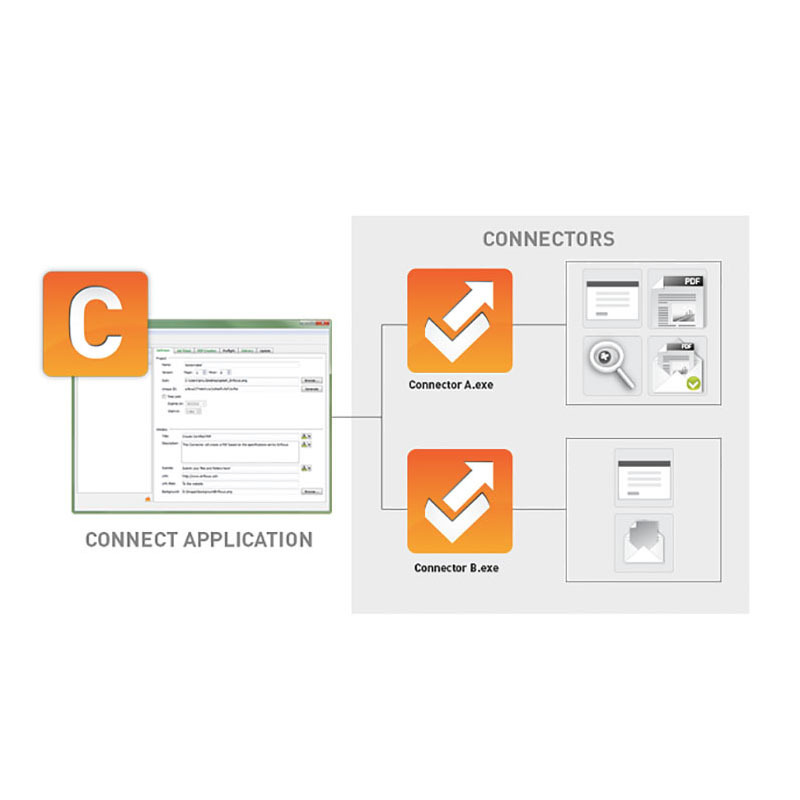 The multipurpose cross-platform applets, called Connectors, automatically perform a variety of tasks, including high-quality PDF creation from any application, verification, job ticketing, and automated file/job delivery via FTP, HTTP, e-mail or Enfocus Switch. 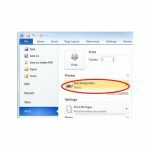 Each Connector contains all the settings and information needed for every function, including log-on credentials for file transfer. 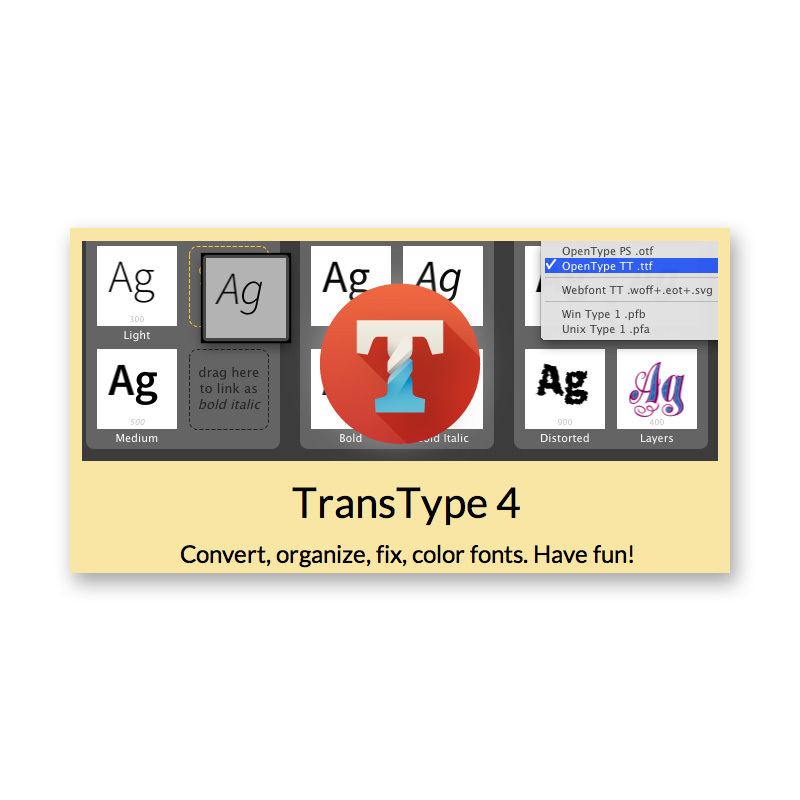 The Connector appears as a desktop icon for easy drag-and-drop access, and is also accessed via either an application’s Print menu, or a dedicated “Export as Certified PDF” menu option in Adobe InDesign and Illustrator CS5-CC editions. When used by a designer, the Connector can help to replace the prepress knowledge required for the output process. 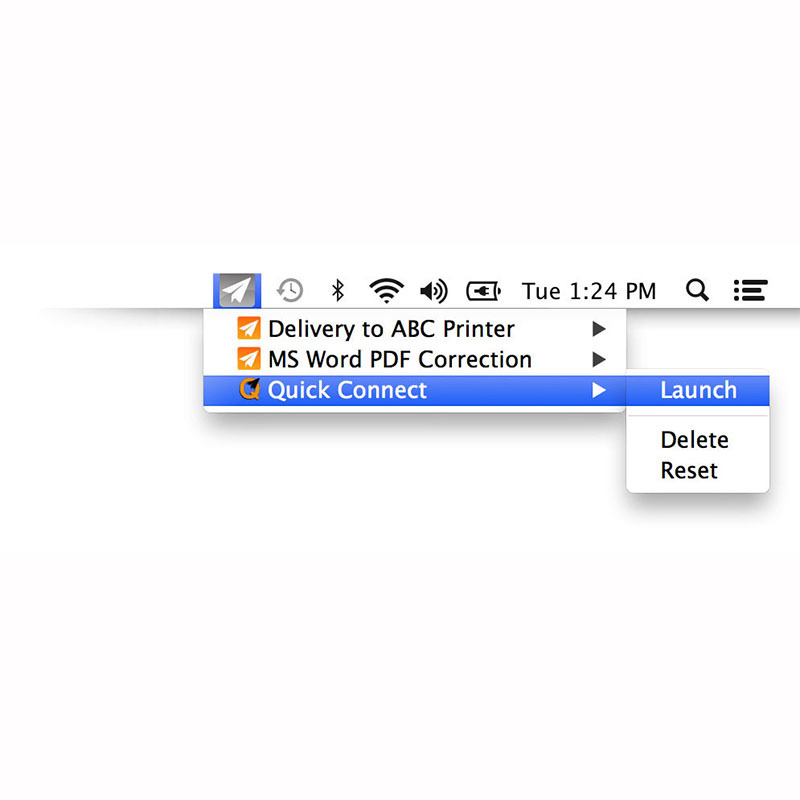 By simply ‘printing’ to the correct Connector, the designer can easily generate a top-quality PDF from whatever application they are using, even historically challenging applications like Microsoft Word and Microsoft Publisher. 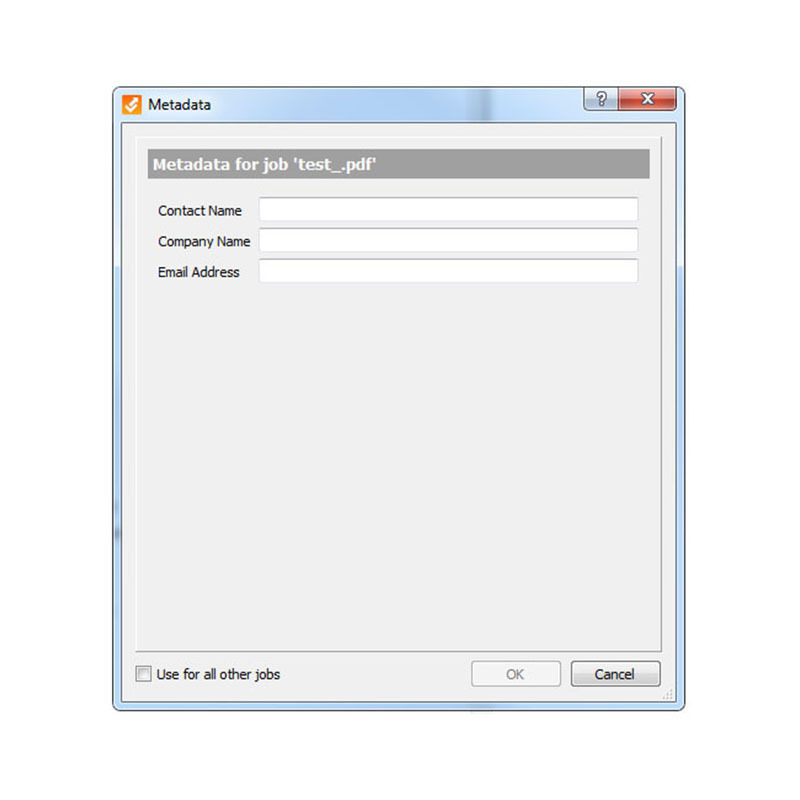 Once the PDF creation process is complete, the Connector can send the PDF and related job information to the service provider. 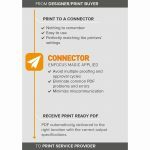 Receiving files directly from the Connector helps avoid the cumbersome FTP or HTTP upload processes and gives the print provider confidence that the PDF is of the best quality and is (in most cases) ready for production. This means no phone calls, no support issues for the prepress staff and no delays in files entering production. 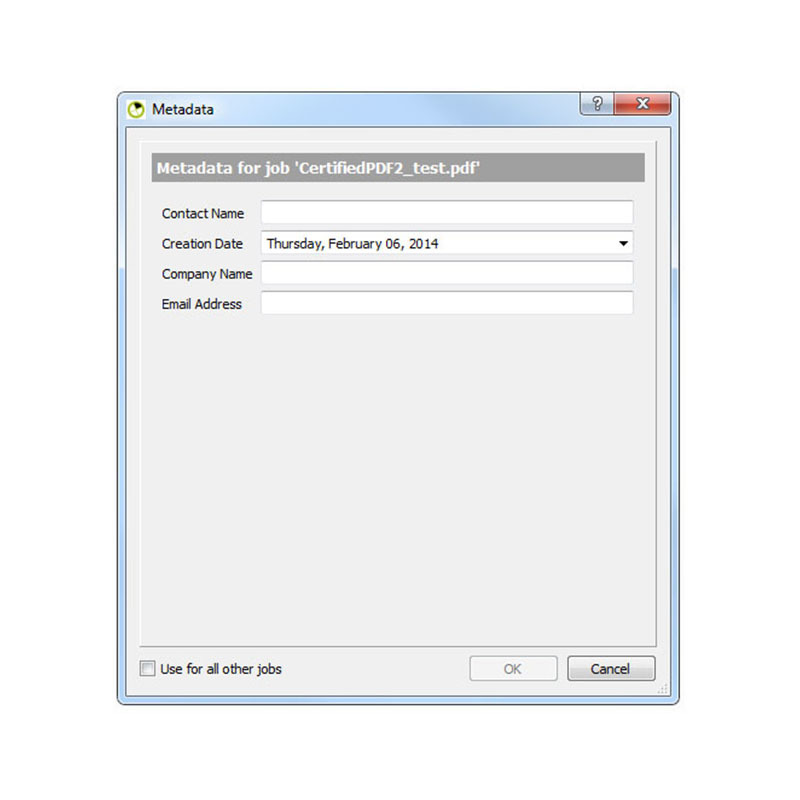 Create a branded Connector combining PDF output settings, job ticketing details and file transmission settings. Distribute the Connector to the customer. 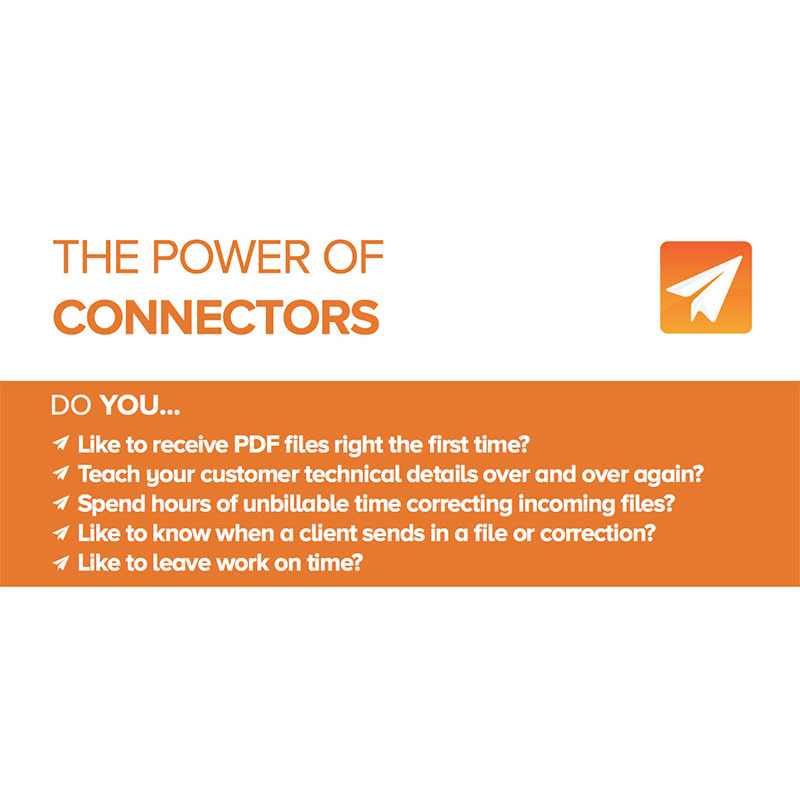 The Connector takes over, generating the PDF file based on the print service provider’s requirements and delivering it with the job ticket via FTP, HTTP, Dropbox or email. NO MORE HASSLE FOR EITHER PARTY! 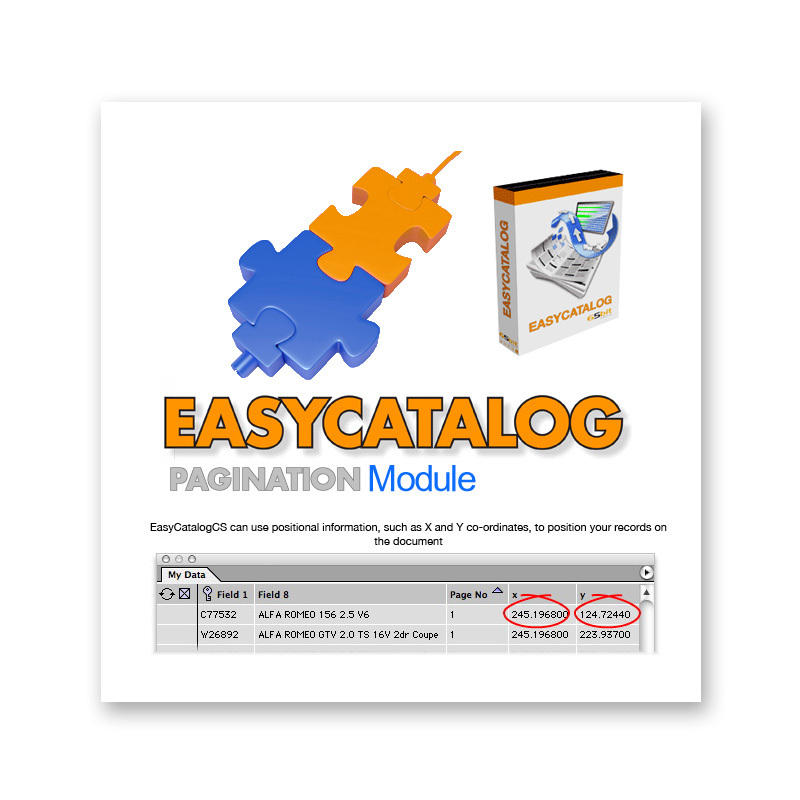 PDF automatically delivered to the right location with the correct output specifications. 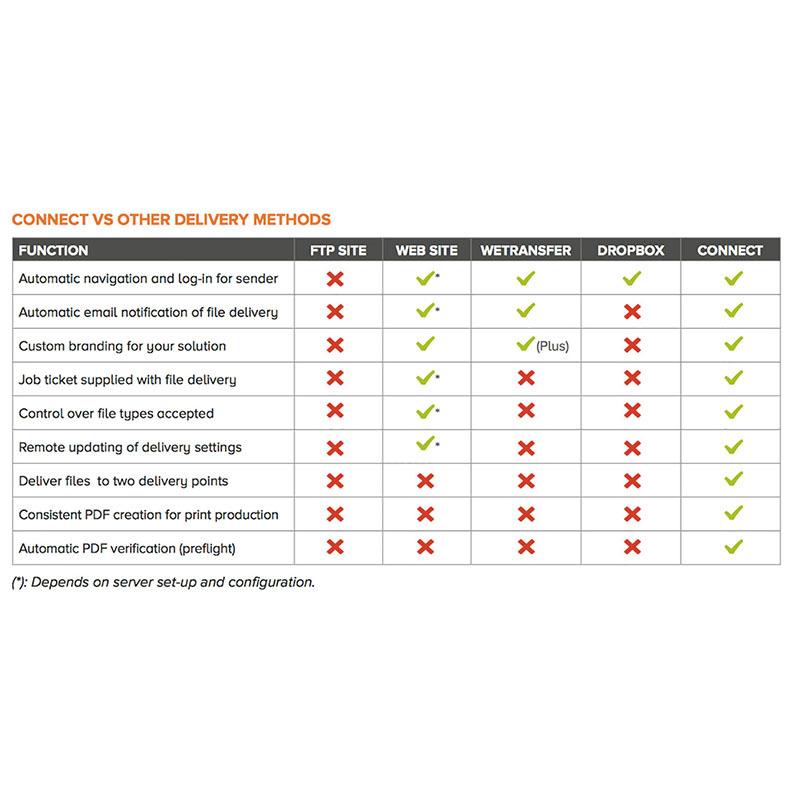 Connectors ensure that all incoming files meet your production requirements and are accompanied by a job ticket that synchs with both estimating and scheduling systems and your prepress workflow. 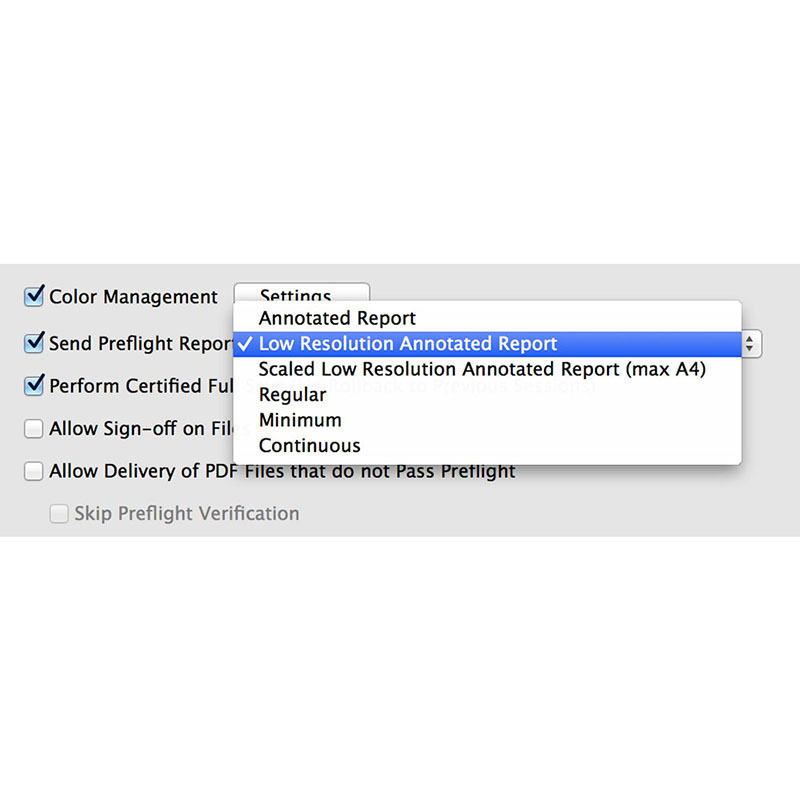 PDF quality control using built-in Enfocus PitStop technology, including support for Smart Preflight. 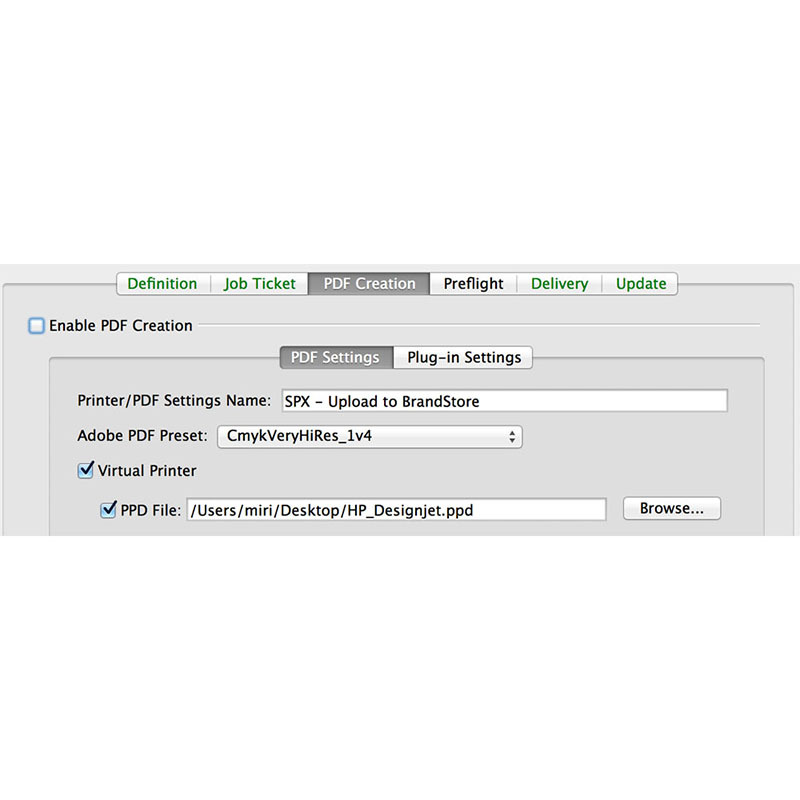 Create high-quality PDF files from any application via a virtual print driver or an Adobe Creative Suite plug-in. 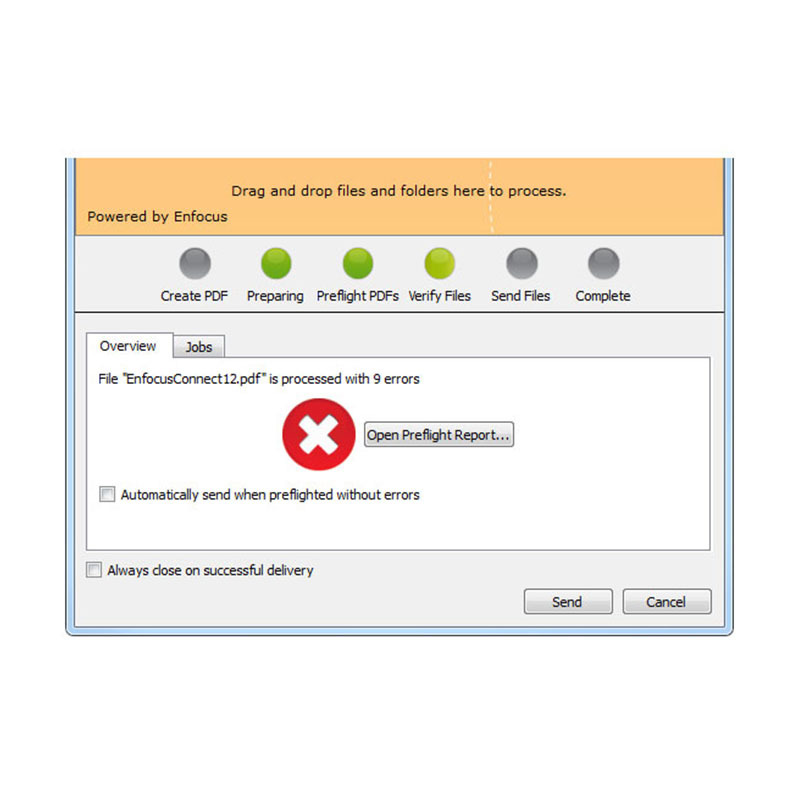 Deliver files to FTP/SFTP, HTTP/HTTPs, email, Dropbox, or Enfocus Switch workflows. 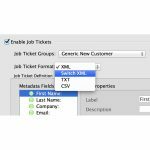 Create custom XML, CSV, or TXT job tickets that are uploaded with a job. 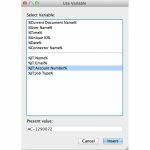 Define variable file names for PDF files. 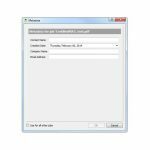 Restrict file delivery based on file type. 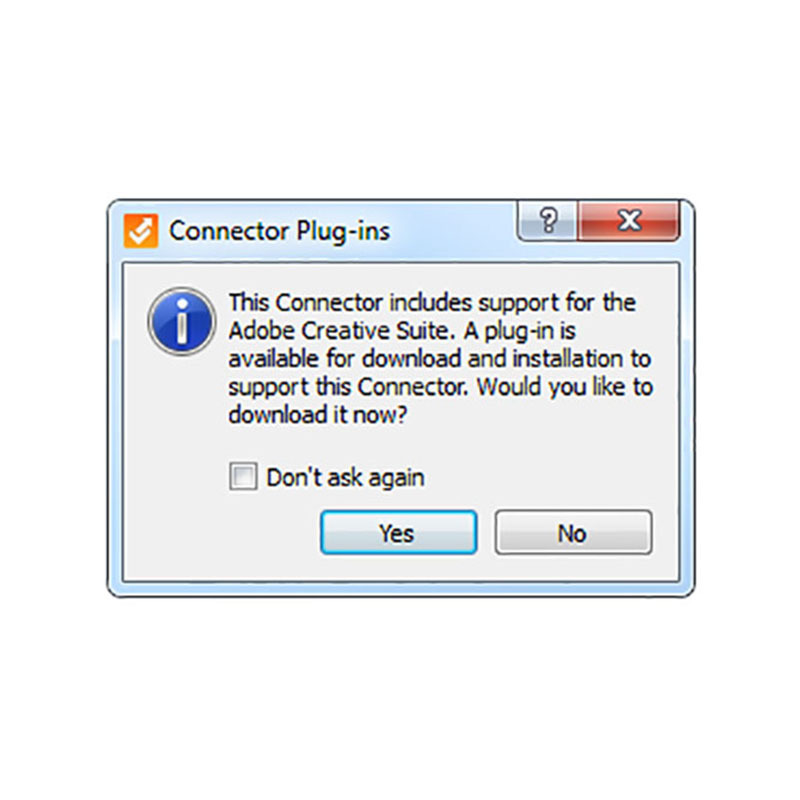 Connectors can be accessed via a plug-in installed into Adobe Creative Suite if this is present. 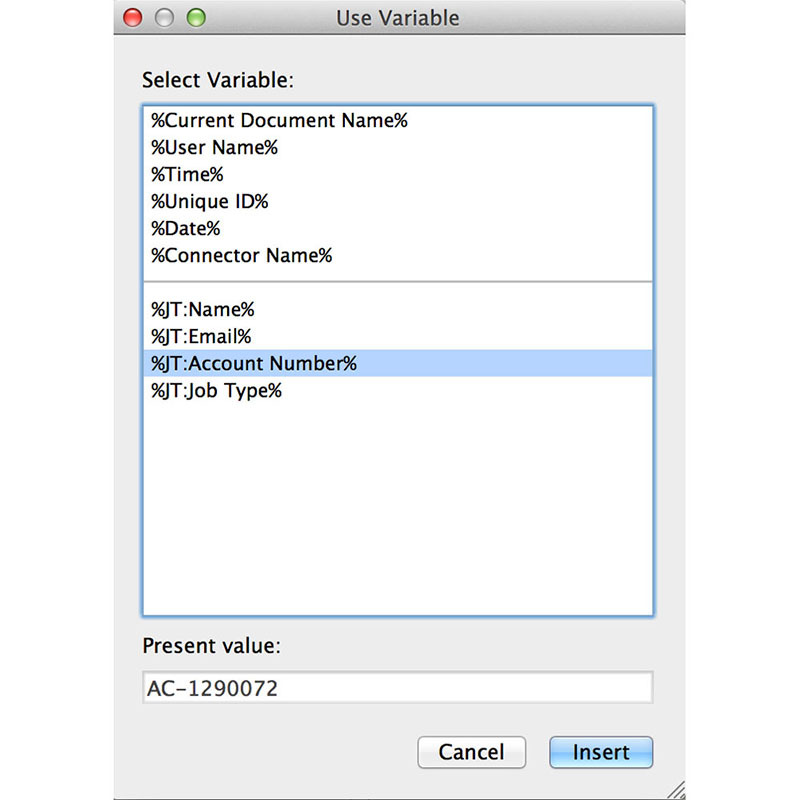 However, Connectors can work with any program via the Print menu. 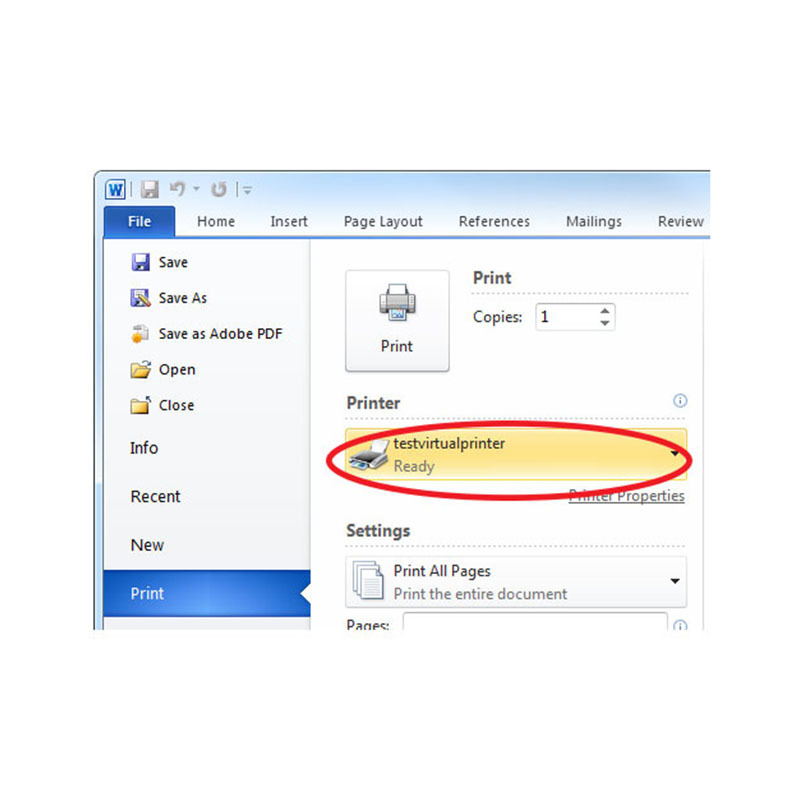 Existing PDFs can be checked, corrected and uploaded by dragging them onto the Connector icon on the desktop. 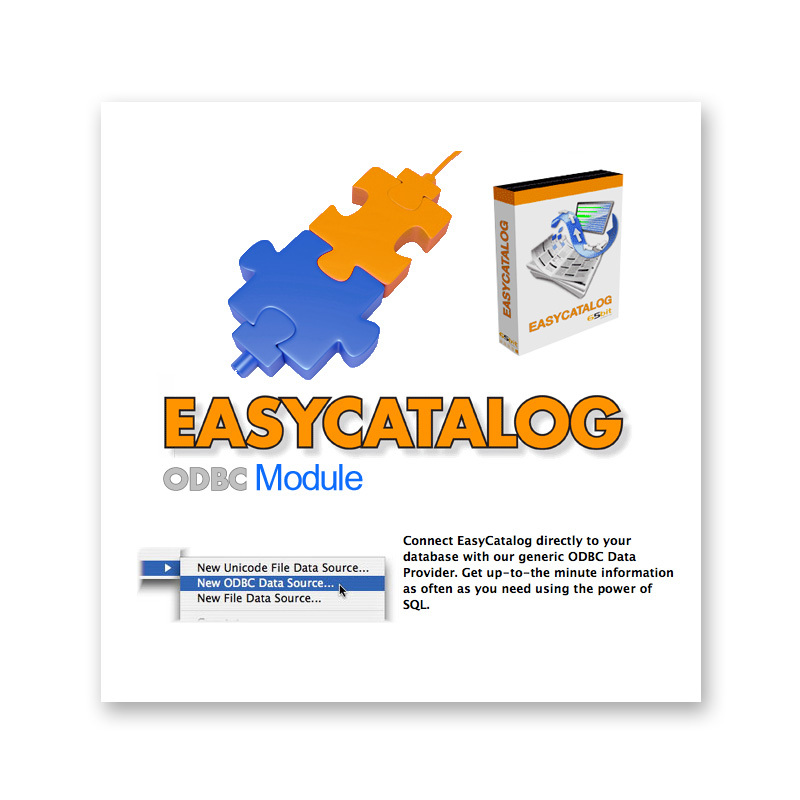 Categories: Manufacturer, Enfocus, Software Category, PDF Creation, Print, Prepress & Publishing, Output Tools, PDF Tools & Utilities, Preflight & File Checking, Print, Workflow Tools, Workflow, Production & Automation, File Routing, Preflight & Correction. 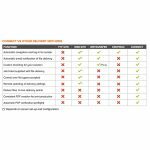 Tags: Adobe, Automate, Automation, Compliance, Conversion, Convert, Correct, correction, Deliver, Delivery, Enfocus, InDesign, Output, PDF, preflight, Preflighting, Print, Printers, Printing, Productivity, Publishing, Quark, Regulation, Routing, Workflow.